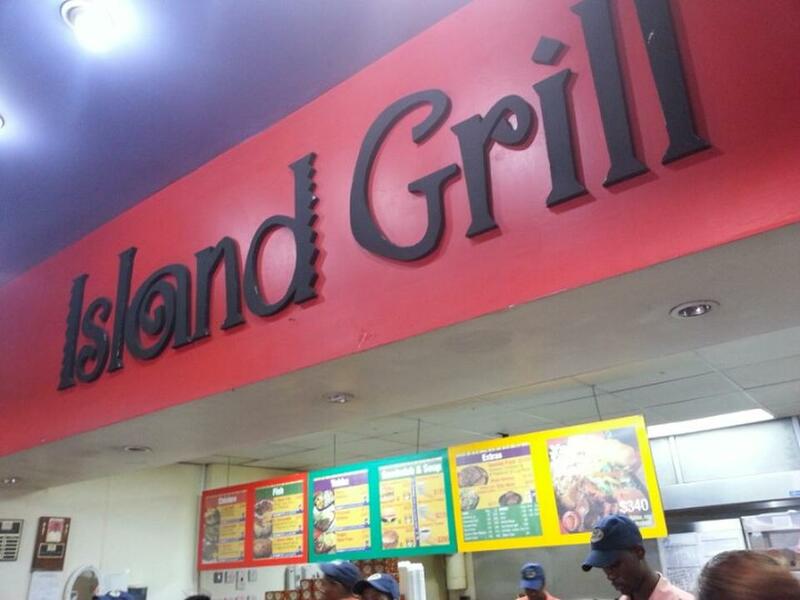 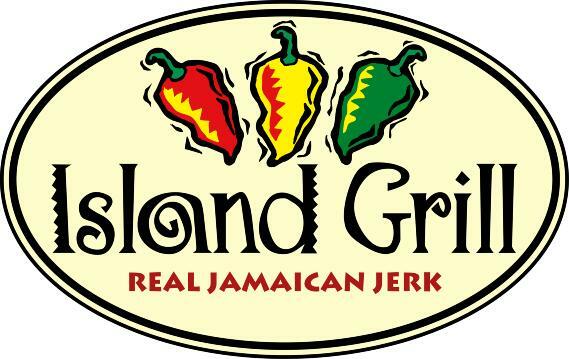 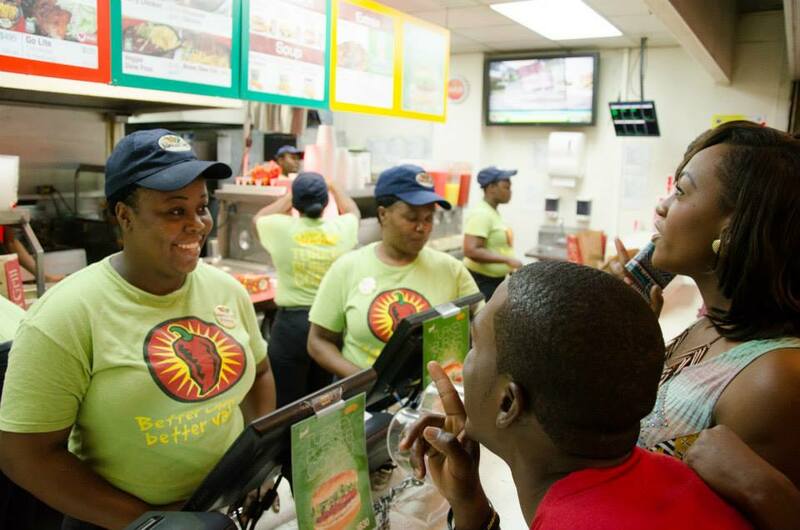 With 16 locations across the island, this eat-in or take-out restaurant about a block from the main tourist area serves a Jamaican version of fast food. 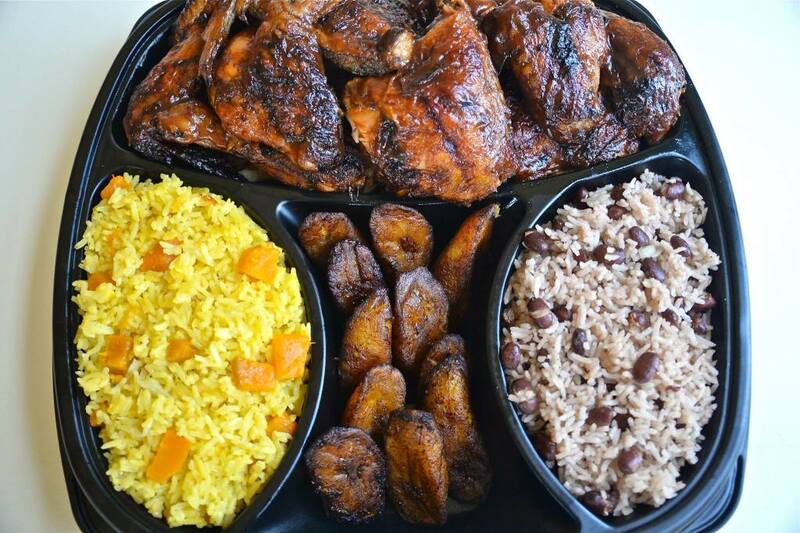 Jerk chicken, rice and peas, and Jamaican stew combo meals (called “Yabbas,” an African-Jamaican term for bowl) are all on the menu. 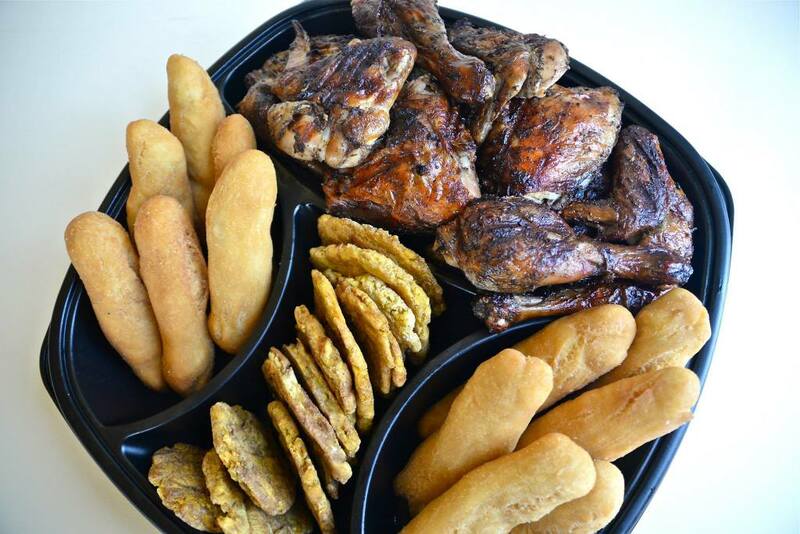 Many meals are served with festival (fried cornbread) and are spiced for the local palate.